Gold accredited for our technical expertise and customer service. to become the largest local independent fire and security company in the Bath Area. For 30 years BWS Fire & Security Systems have worked tirelessly to provide exceptional service and quality to our clients. We aim to deliver the highest possible levels of performance. Our flexibility to adapt and innovate is second to none and being an independent company allows us to achieve these performance levels time after time. Equipped with advanced features our systems offer leading edge technology that provide precise security and safety. Our control panels, detectors, cameras, access equipment and fire systems are developed in the worlds most advanced factories and brought to your door engineered refined to provide the quality and service you need. In need of a specialist to secure your property? through our NSI Gold, Which? approved surveyors and engineers." can offer a truly unrivalled level of knowledge, consultation, expertise and customer service. We're commited to excellent customer service - our team are trained and experienced to answer your queries quickly and efficiently. 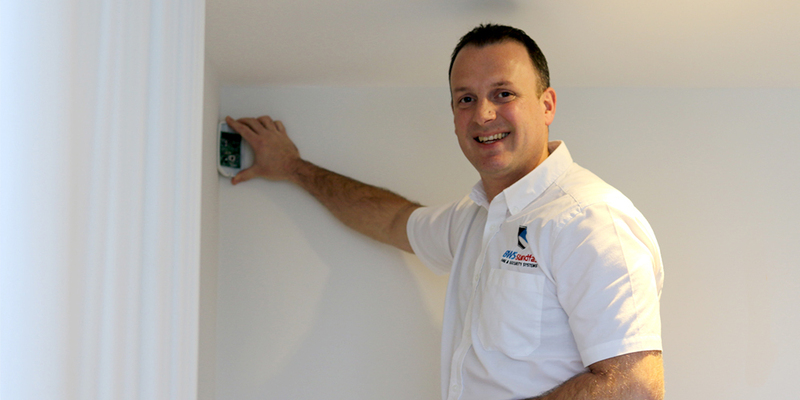 We hand-pick the fire and security systems we use to ensure each product is reliable and designed to be future proof to protect your investment. 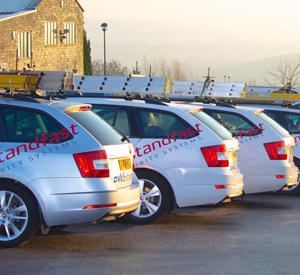 Our accreditations and memberships with the industry's leading certification bodies ensure our systems are installed to the highest standards. 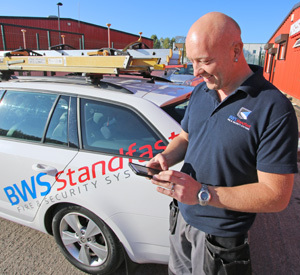 At BWS Security, we provide specialist security installations that ensure the highest levels of safety and protection for you and your property. 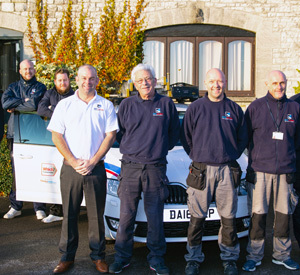 Not only this, but all of our security installers are fully accredited, which allows you to rest assured that you will be receiving a professional service you can trust. 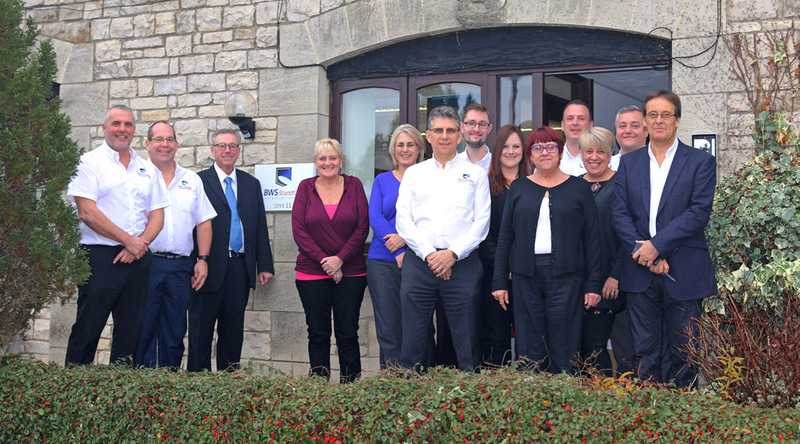 Our team are commited to excellent customer service, keeping your best interests at heart and providing expert advice all year round.